Iceland is famous for its nature and wildlife, but it doesn’t mean that there is no inside activities that you can enjoy here. 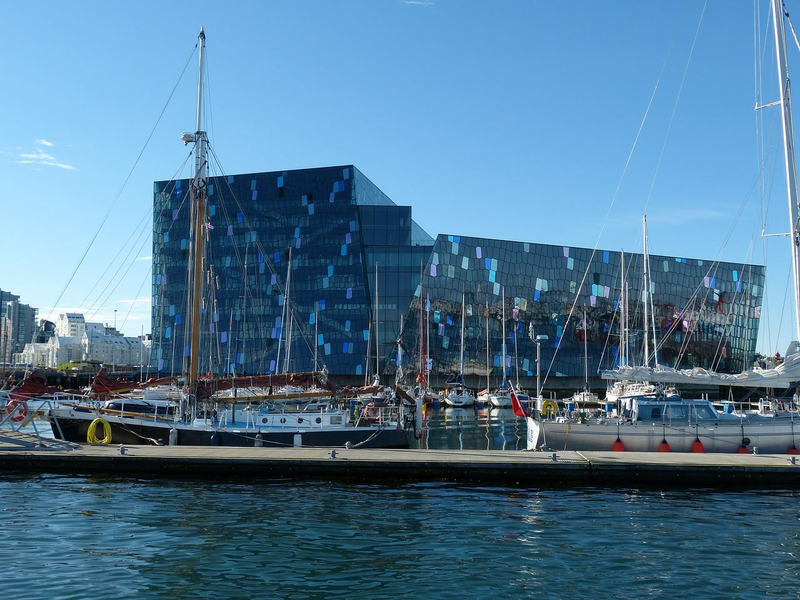 For a museum lovers there are many places in Reykjavik that you can visit. It is one of the best places that you can visit if you want to learn about the past of the country. The museum is located in the current huge building since 1944, when the country became an independent republic. You can find here various old furniture and tools, religious artefacts and other interesting collections. Probably the most famous artefact here is a small statue of either Thor or Christ. Even though it is not located in a city centre, you can easily access this museum if you take a car or if you decide to rent a car for your Icelandic trip. This open air museum recreated a typical Icelandic village. This place has a unique atmosphere and with the help of employees who all wear traditional Icelandic costumes, you can go back in time and witness the life of village in the past. If you are more interested in maritime history, this museum would be perfect for you. It tells the history of the country and how sea played an important role for surviving. There are many fascinating collections of the past and modern of boats and trading vessels. It is located at Reykjavik harbour. The best way to discover Viking history is to visit the Settlement Exhibition. There are many artefacts from the Viking age, which will help you to better understand the daily life during that time. The multimedia part of the museum is especially popular among the young ones, as it makes the whole experience not only informative, but also fun! This museum is home to more than 10,000 art work and has a great collection of such Icelandic artists as Ásgrímur Jónsson, Krístján Guðmundsson and Hrafnkell Sigurðsson. This place is perfect if you want to learn more about the local culture and traditions and also have regular archeological and historical exhibitions.